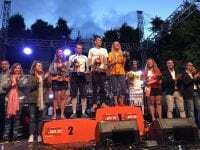 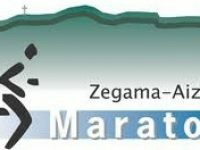 Live coverage of the 2017 Zegama-Aizkorri Marathon. 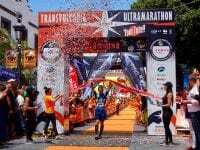 Live coverage of the 2017 Transvulcania Ultramarathon. 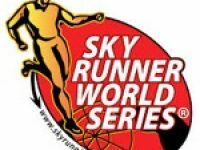 The 2016 Skyrunner World Series schedule. 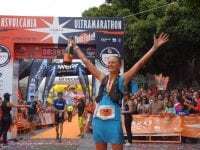 The 2016 U.S. Skyrunner Series schedule.